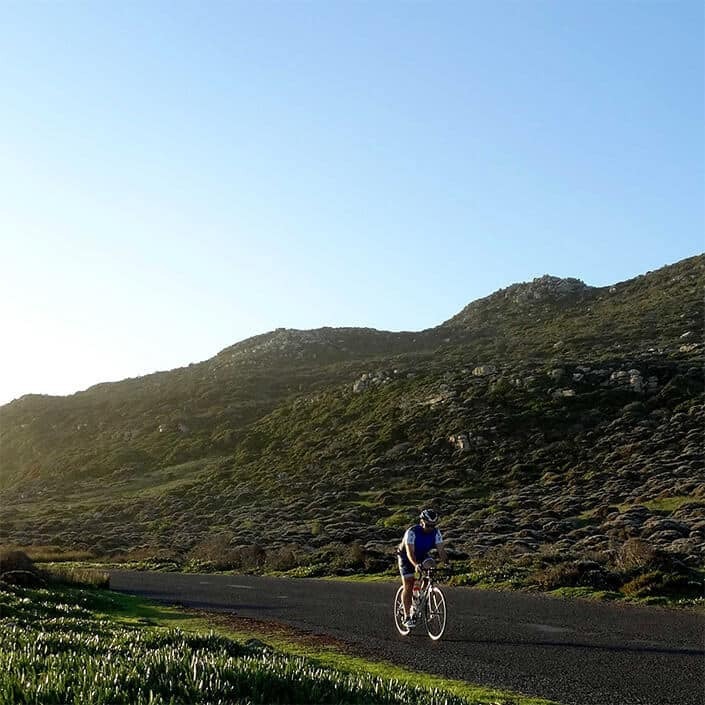 On our Cape Peninsula tour, guests will experience the beauty of the Cape Peninsula, visit the historic navy suburb of Simonstown, try and spot the penguins at Boulders Beach, cycle the East and West coasts of our fair province as well as take a meander through the Cape Point Nature reserve. 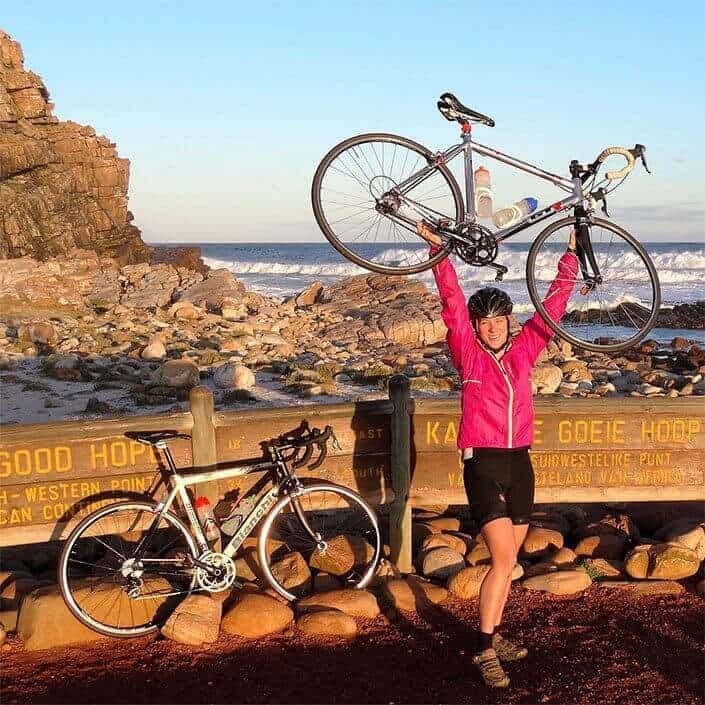 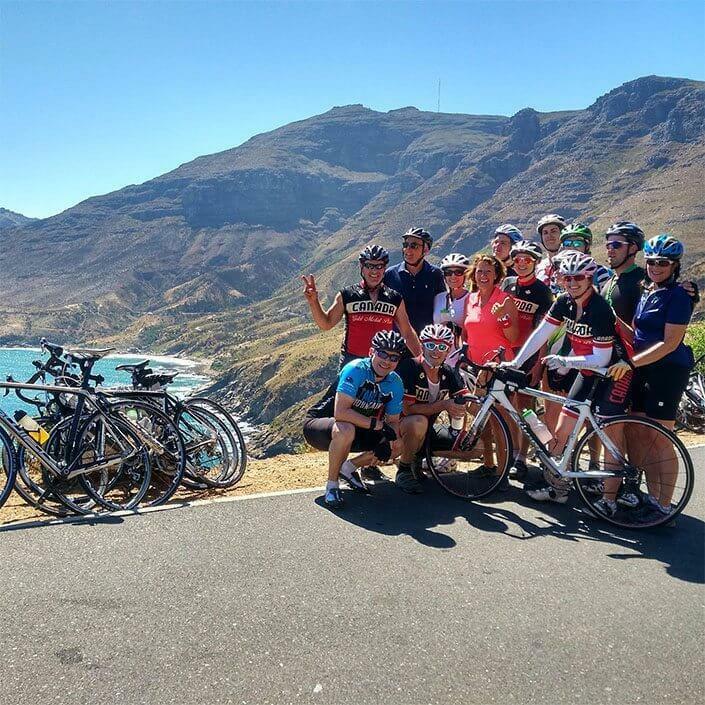 The reward for the cycling is a plattered lunch and wine tasting at the picturesque Cape Point Vineyards, in Noordhoek overlooking the ocean. 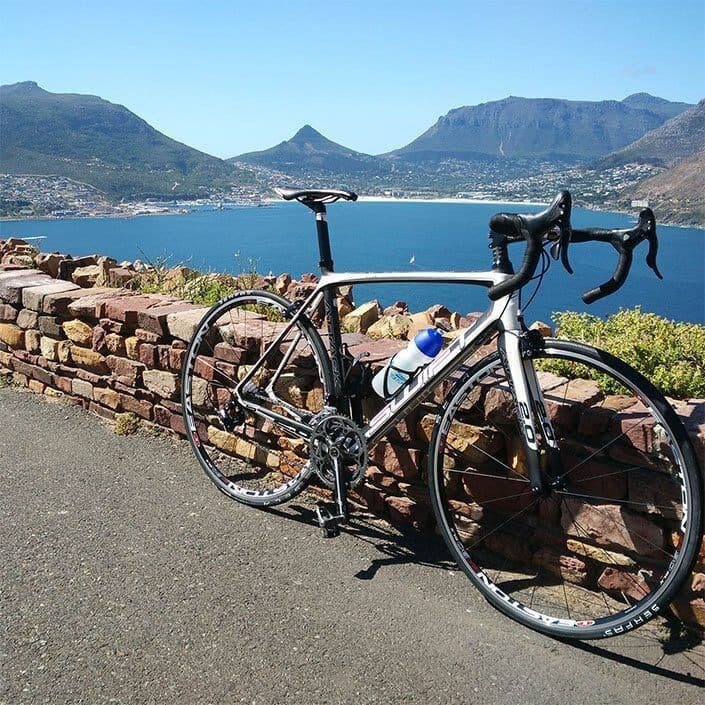 After lunch, guests have the option to cycle or drive the world famous Chapmans Peak Drive, before returning to their accommodation.